The JMARS tutorials are a nice way to watch and learn different techniques in JMARS. They cover the basics as well as some advanced skills. Please click on the desired tutorial. If you have trouble installing JMARS, please visit our FAQ installation page or use our contact us page. 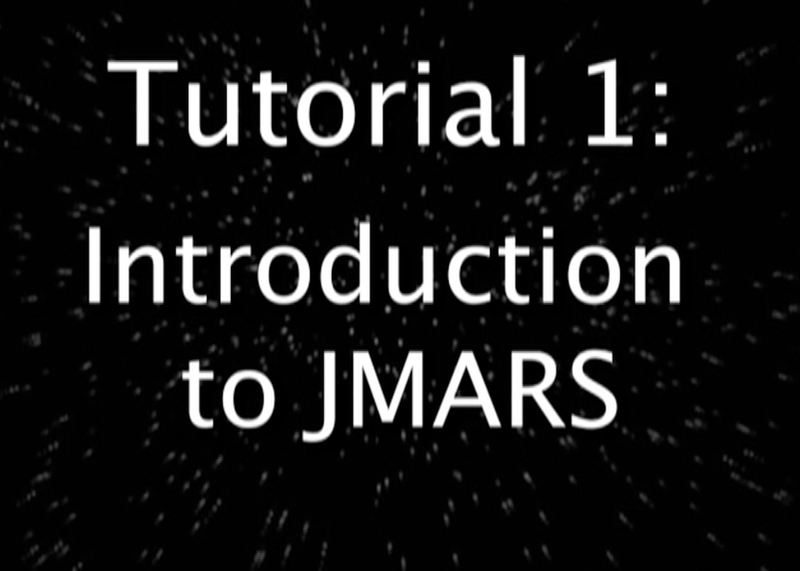 Tutorial 1:Introduction to JMARS. This video shows how to download, open and use JMARS. It also goes over key fundamentals and what you see when you open JMARS. It explains what a layer manager is, how to access layers, an introduction to the mainview and how to use it. Tutorial 1b: The Menubar Essentials. 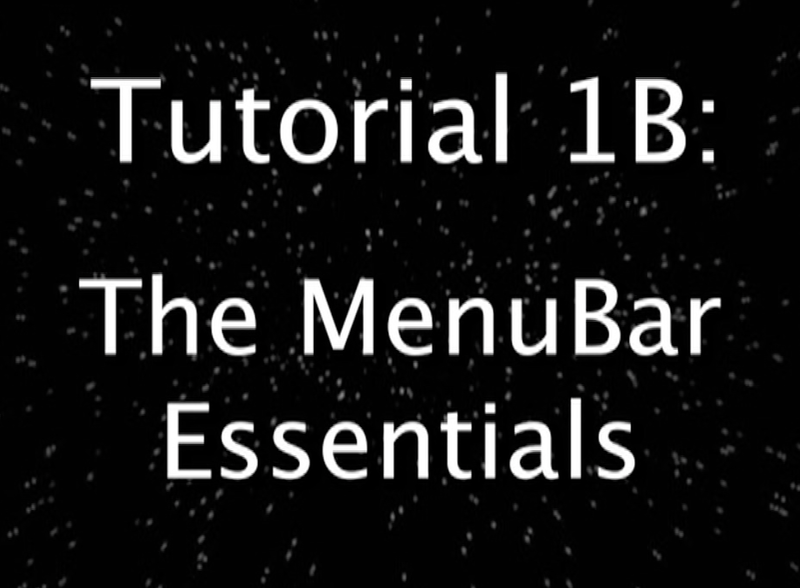 The video will step through the key points of the Menubar. The Menubar is a useful tool to use that will help the user navigate through JMARS. It also goes over the help tab and sending in a help request. 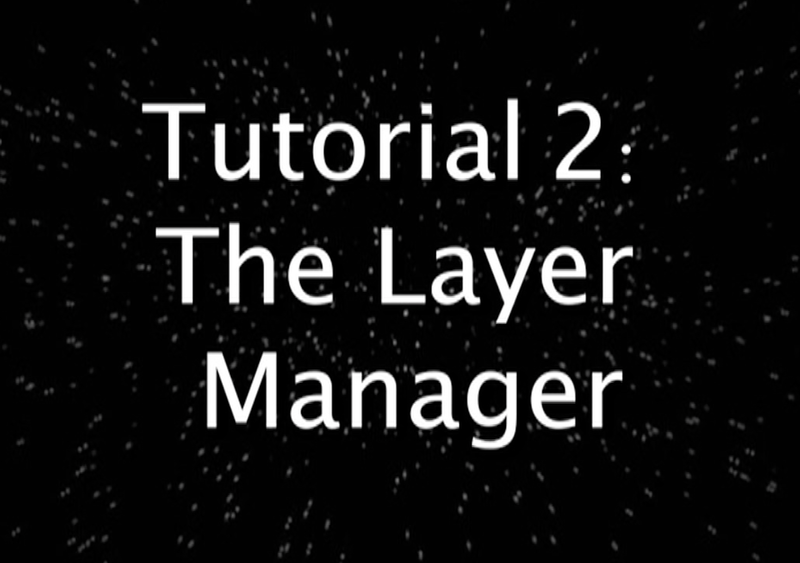 Tutorial 2: The Layer Manager. The layer manager is where you add, delete and edit different layers that you bring into JMARS. Learn how to use the layer manager in this tutorial. 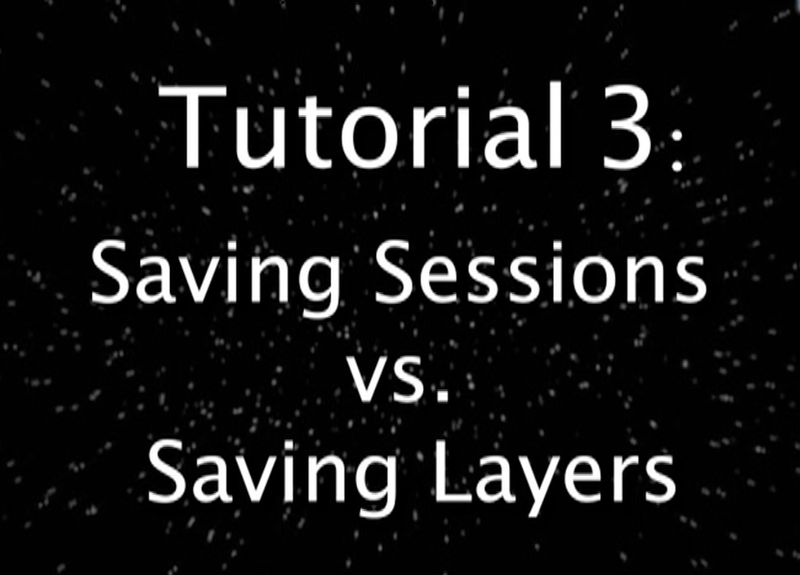 Tutorial 3: Saving a session vs. Saving a Layer. JMARS allows you to save sessions or layers. The tutorial shows you the difference between the two and how to use each one. 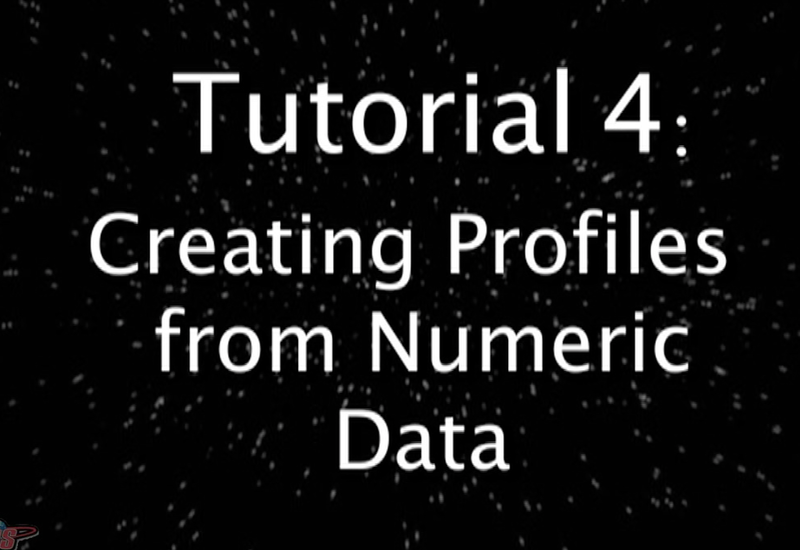 Tutorial 4: The Numeric Profile. 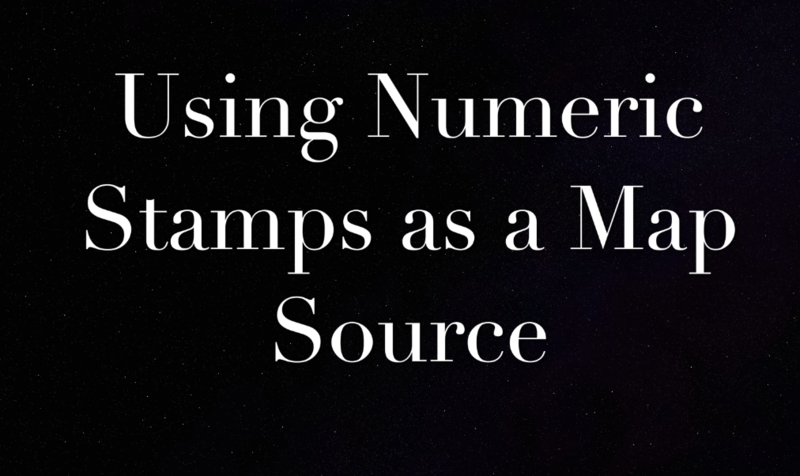 Learn how to create numeric profiles with different layers. The tutorial shows you the steps you need to know to create a profile and how to create multiple profiles so you can compare the data. 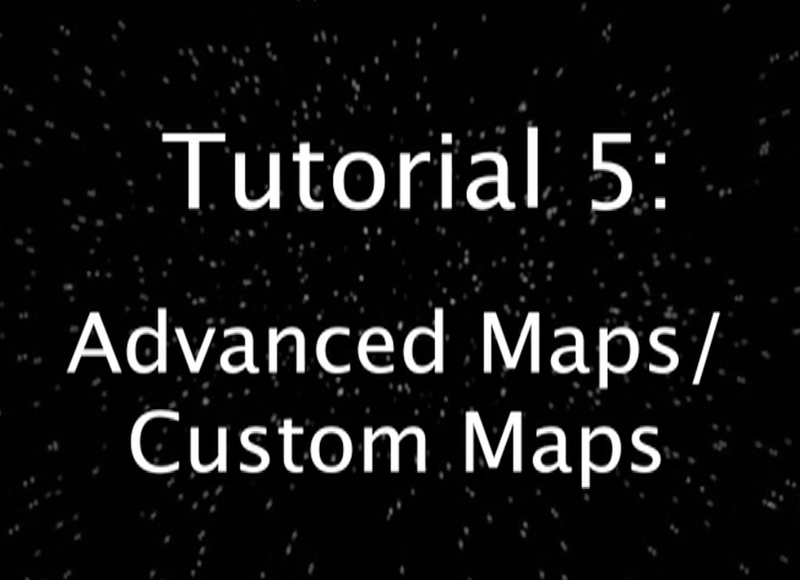 Tutorial 5: The Advanced/Custom Map. Learn how to add maps through the advanced map option. Also learn how to add your own maps and how to share them with other people. 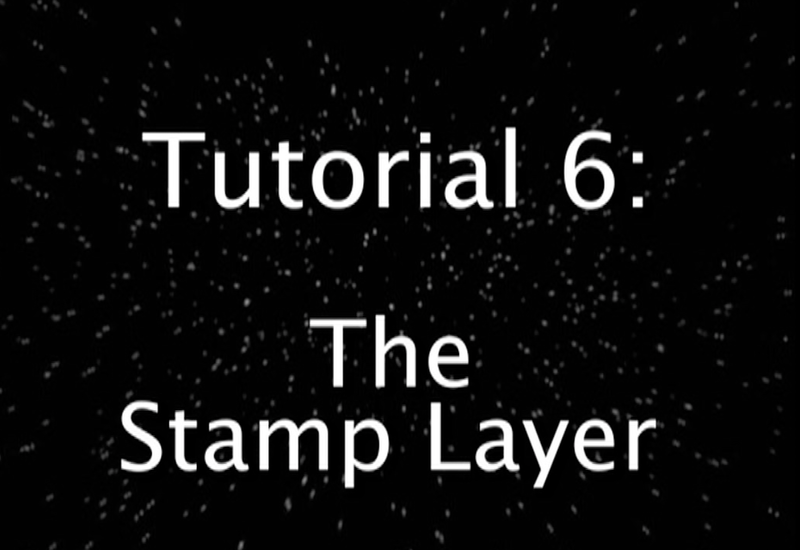 Tutorial 6: The Stamp Layer. 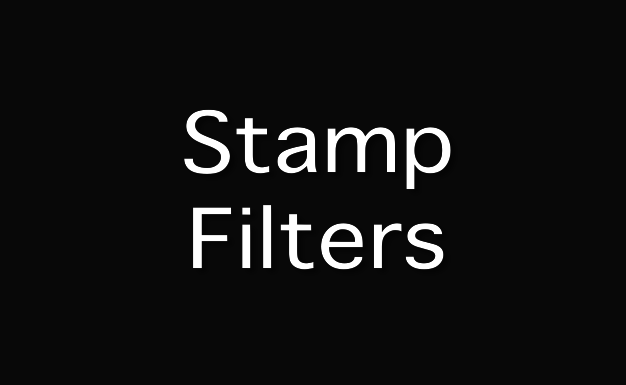 This tutorial explains what the stamp layer is and how to use it. Learn the tricks to the stamp layer and some key tools. 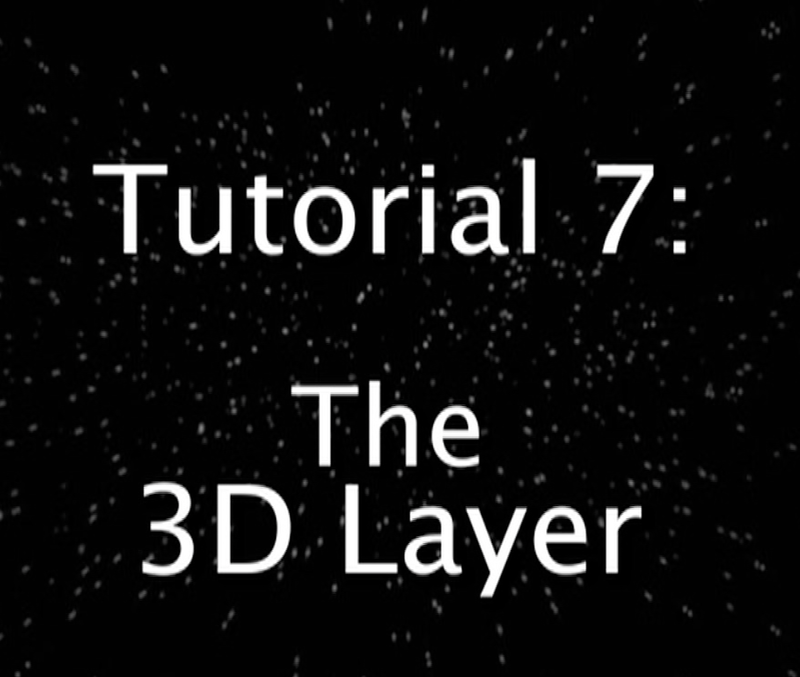 Tutorial 7: The 3D layer. Learn how to turn your layer into a 3D component as well as how to maneuver the 3D layer. 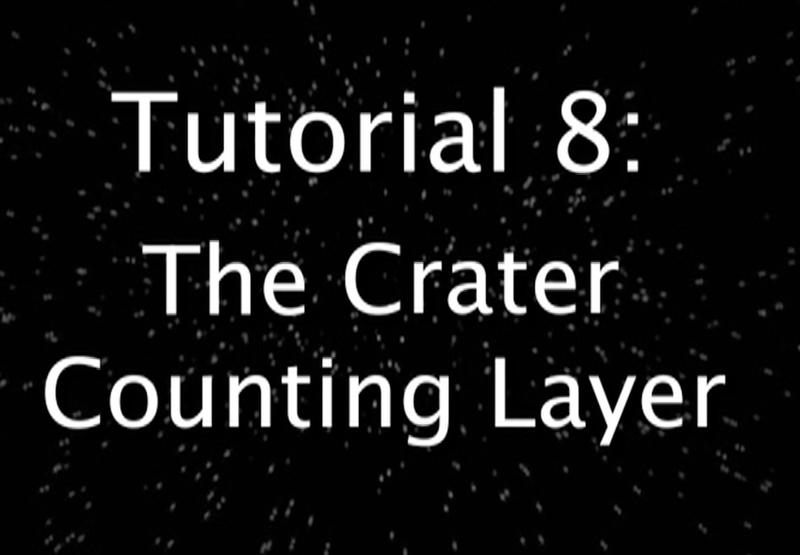 Tutorial 8: The Crater Layer. The tutorial explains how to use the crater layer. It shows major tasks such as changing crater colors, doing crater queries and the major keys that control crater size. 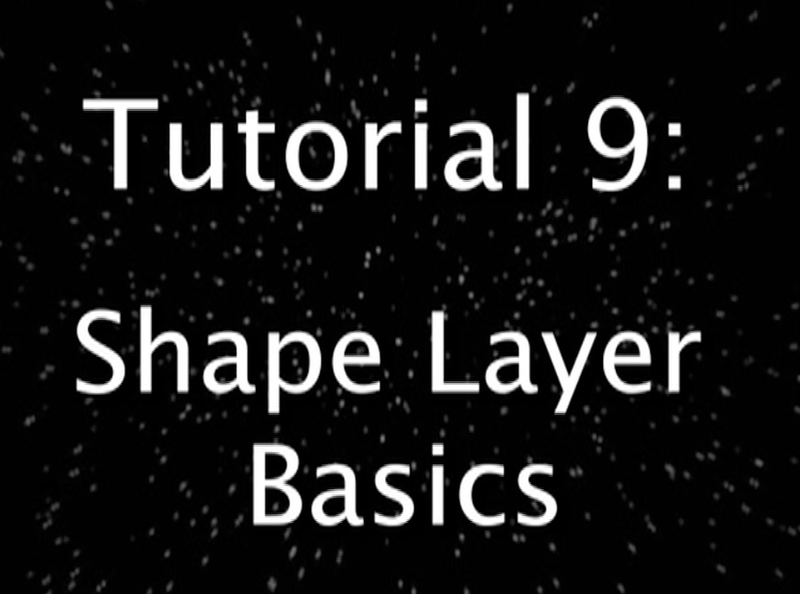 Tutorial 9A: Shape Layer Basics. Learn the basic tools and instructions to use the shape layer. This includes how to add a shape layer, adding and manipulating points, lines, polygons and circles. 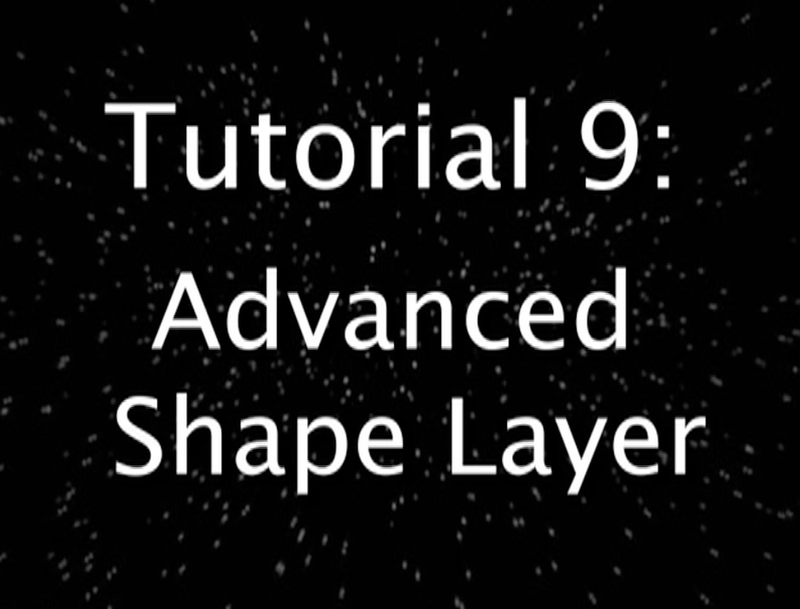 Tutorial 9B: The Advanced Shape Layer. This tutorial goes more in depth on the different things you can do with the shape layer which includes map sampling, creating tables, creating SQL queries, and manipulating columns. 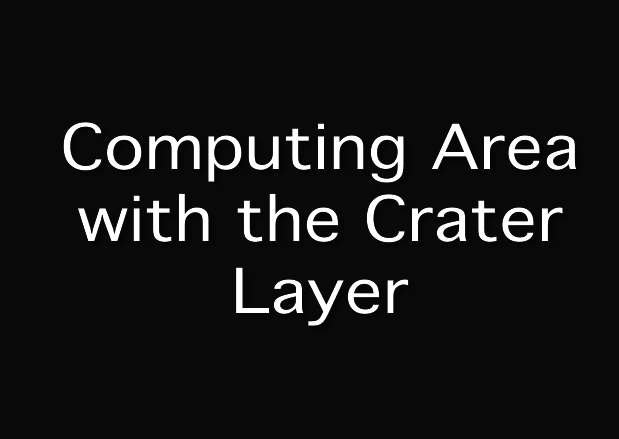 Computing Area with the Crater Layer: Learn how to compute the area of multiple craters using the crater layer. A basic introduction to the investigate tool and layer. Learn how to display multiple layers of data with one tool. You can see your data in both list view and chart view. This layer was added to assist in the proposal for possible landing sites for the Mars 2020 rover selection site. Learn how to add an ellipse with the landing site layer. Learn how to add an image that has geospatial information easily. If the raster image has geospatial image that is correctly read by GDAL, you can upload the image with a few clicks of a button. Getting a lot of stamps back? Learn how to apply different filters. You can get back stamps for a particular area and even filter through your search. This video shows you how to filter your search for incidence angles but you can apply any of the filters to limit your search to the criteria you want. 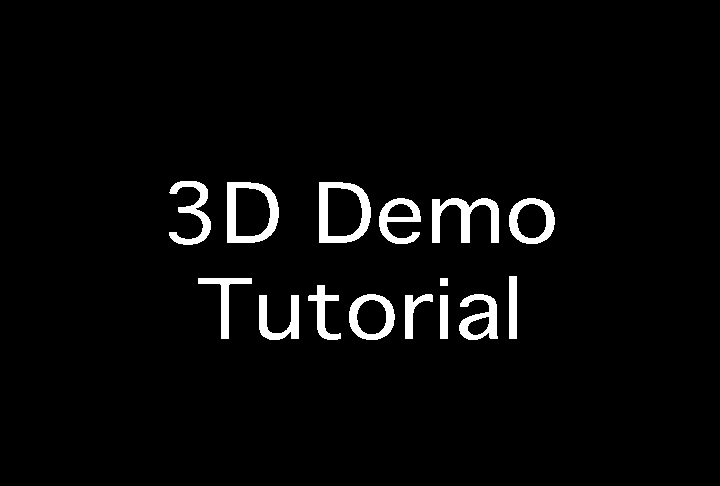 Learn how to use the new 3D Demo! 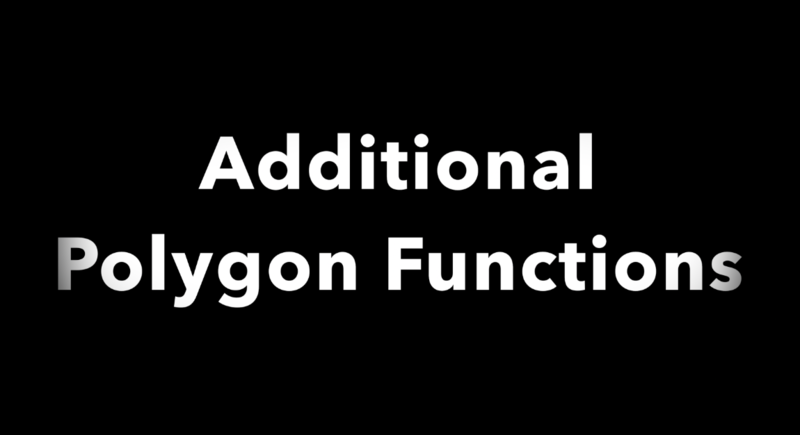 Explore the new polygon function tools! There are 5 different tools in the polygon functions drop down list. This video will be going over 4 of those tools. The 4 tools you will learn how to use are intersecting, subtracting, merging, and duplicating polygons. 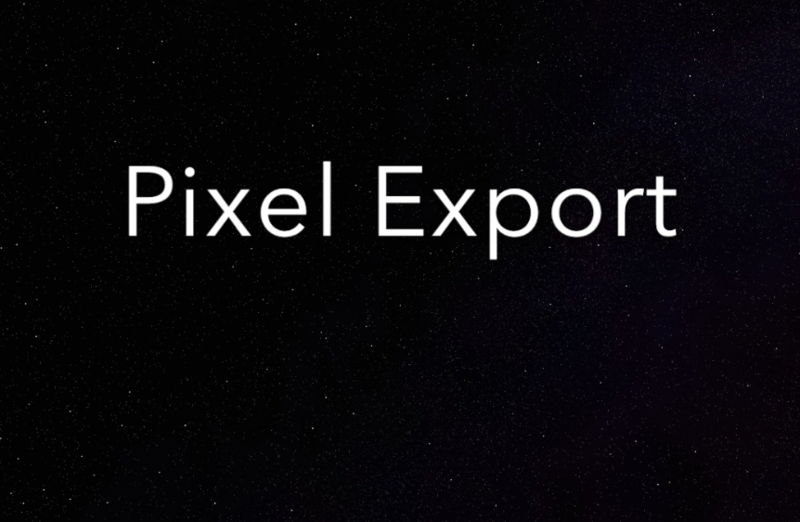 The last tool is the pixel export functionality and this tool is in a separate video tutorial. 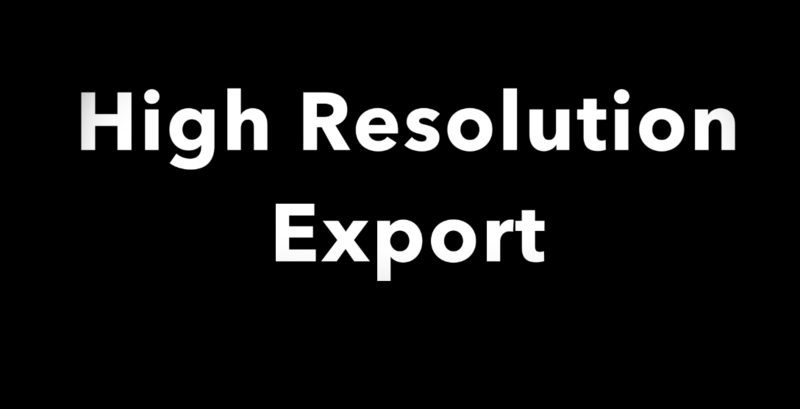 This video is a demonstration of how to export pixel values of a map that are under a shapefile. It also shows a step by step process of the GUI. You can export the pixels for multiple maps, the latitude/longitude values and even an OID into one csv file. 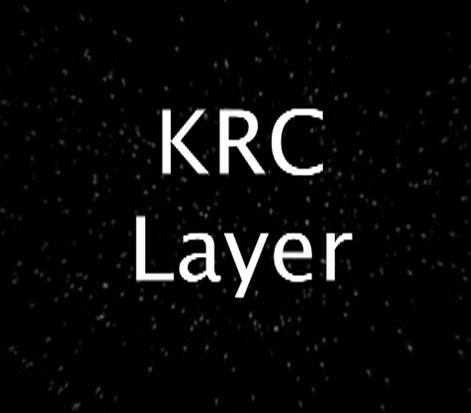 Learn about the KRC Layer! This tutorial demonstrates how to add points, what the inputs are and how to edit them, how to run and view the krc output and how to download the results.